Our Store only accepts payments and shipments to Canadian customers. For orders over $1000, We must obtain a signed invoice upon pickup . If an item goes on back order we will ship you the part of your order that is in stock. When the item becomes available we will ship you the rest of your order. You will not be charged any additional shipping and handling for the second shipment. Alternatively we will offer you a different colour or any other model free of charge. Customers can be refunded within 30 days of Purchase if not satisfied. 10% Fee applies to shipping and restocking costs. Re-stocking fees will only be applied once the order is processed. Customer has the benefit of canceling order within 48 hours of purchase to avoid re-stocking fees. Re-stocking fees will also NOT be applied if Deadline for shipping has been missed and customer wishes to cancel order after promised deadline. Items may be returned and repaired or exchanged within the 24 month warranty If the product is defected. Customers are given up to 2 Years to exchange the product for a new one of equal or lesser value or we can repair the scooter depending on the issue. Products must be in a fairly new condition with minimum damage upon returning. 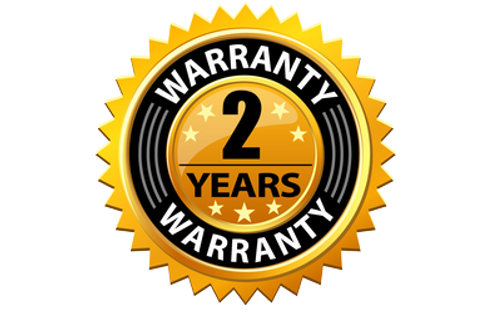 Our Warranty on all our products is 24 months from the day you receive your product .We will only accept products with Parts, that are affected by factory fault and not user damage. We will not accept products that have been damaged due to the improper use of them. If there are any major scratches or cracks on the outside, We will not accept these returns as well. Please visit our contact menu for assistance with exchanging the scooters. and please provide a detailed Description with some photos about the issues you are facing with your Product. 2. We will evaluate the condition of your Product, and provide you with the destination to which you should ship your Product. Shipping Cost must be covered by Customer. 3. Once Received, we will either replace or repair your Product depending on the condition it is in. In Order For us to accept your return, you must notify us before the expiration of your 2 year Warranty.